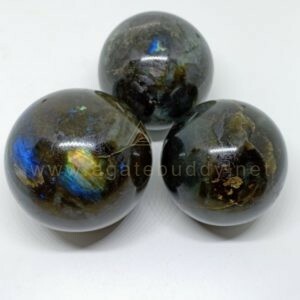 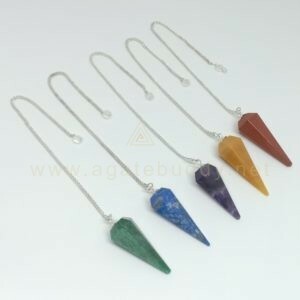 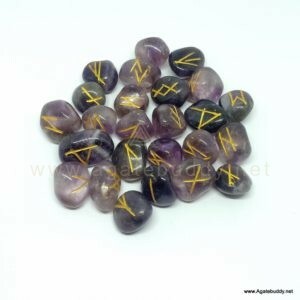 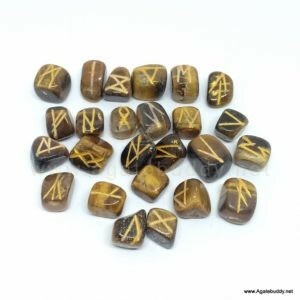 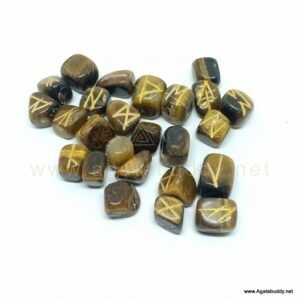 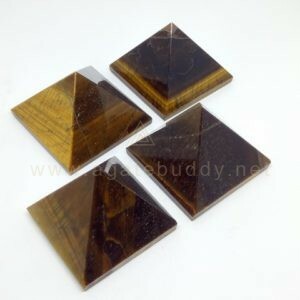 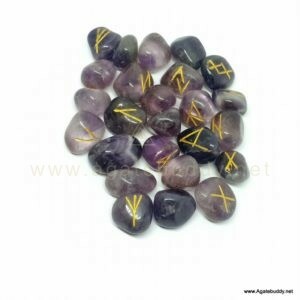 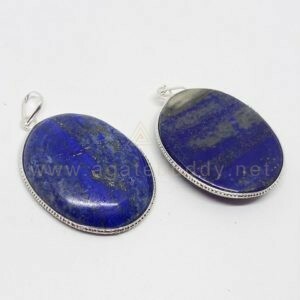 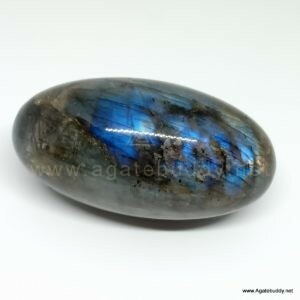 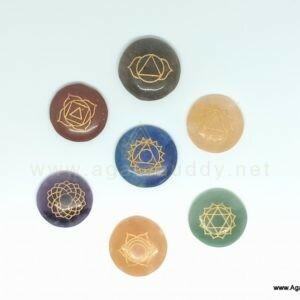 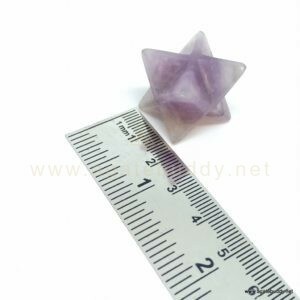 Agate Buddy - Semi Precious Gemstone Products Exporter all around the world. 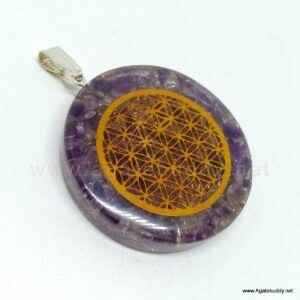 Amethyst Tree of Life Orgonite Pendant. 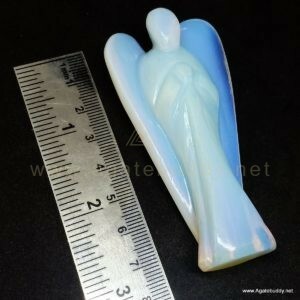 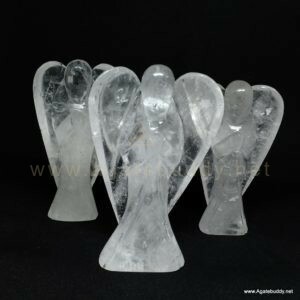 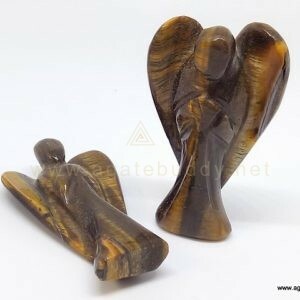 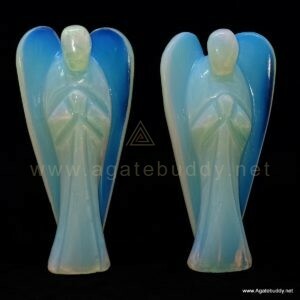 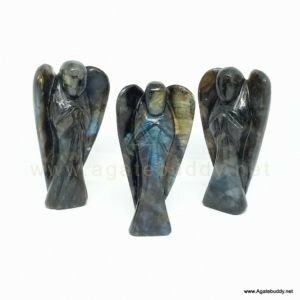 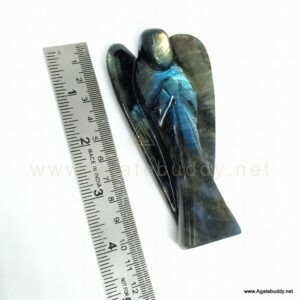 Opalte 3 Inch Gemstone Angel. 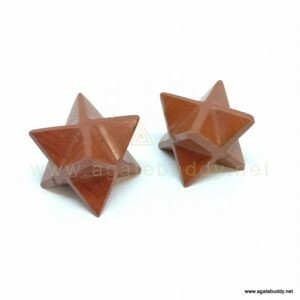 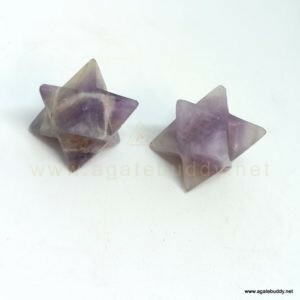 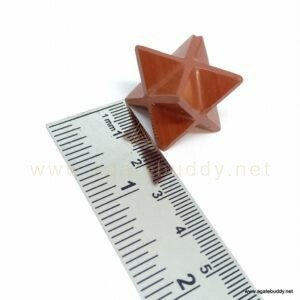 Red Jasper Merkaba Crystal Star. 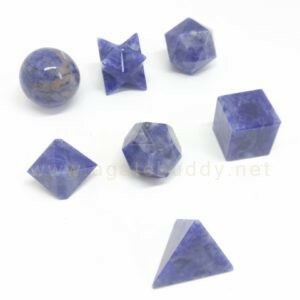 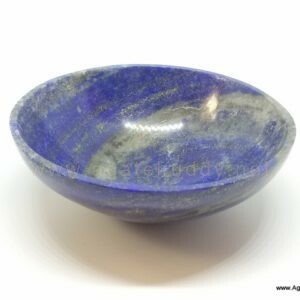 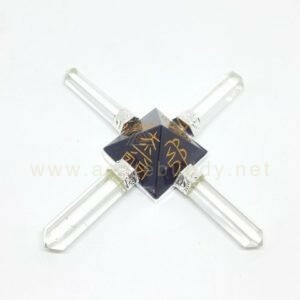 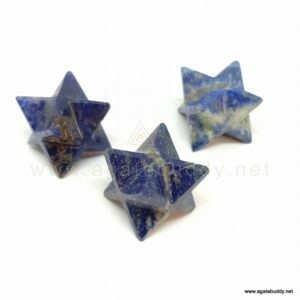 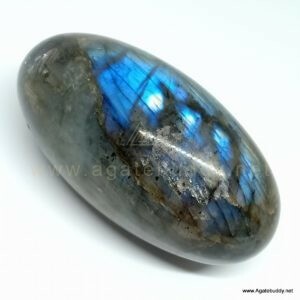 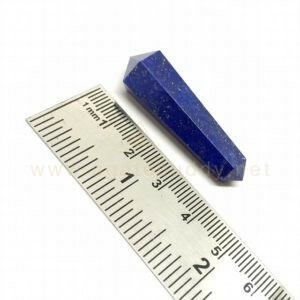 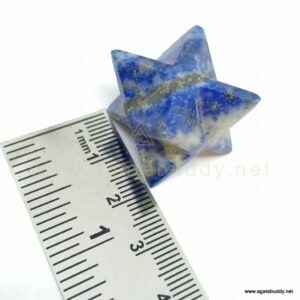 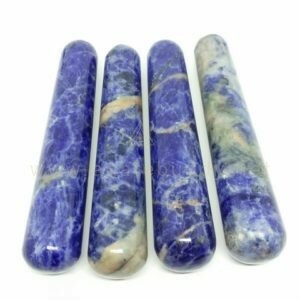 Top Quality Lapis Lazuli Merkaba Star. 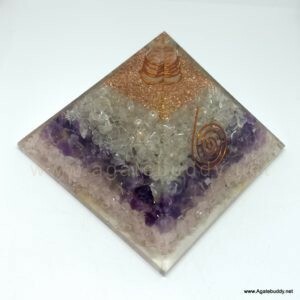 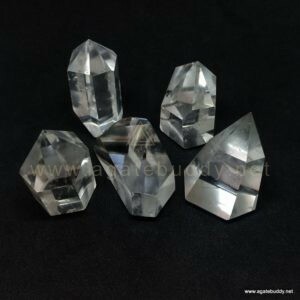 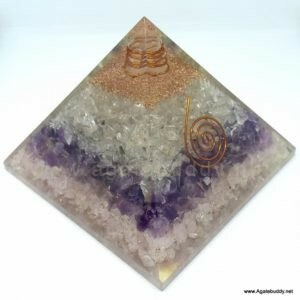 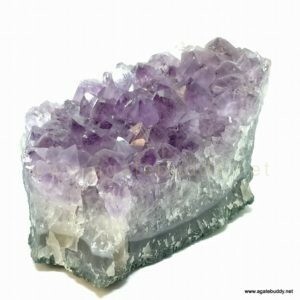 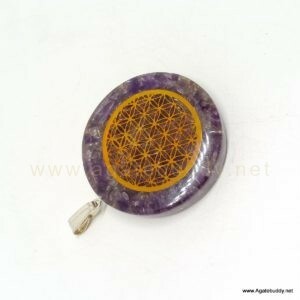 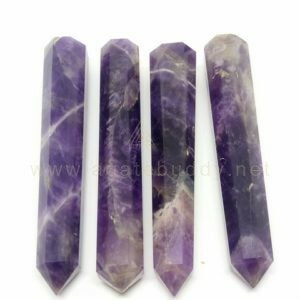 Crystal Amethyst Rose 80-90 mm orgonite Pyramid with Crystal Point. 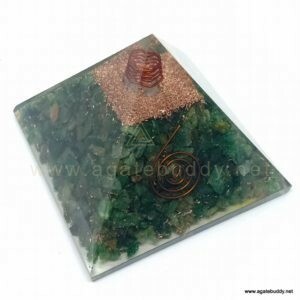 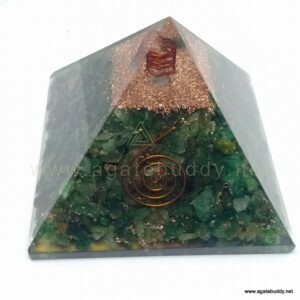 Green Aventurine 80-90 mm orgonite Pyramid with crystal point. 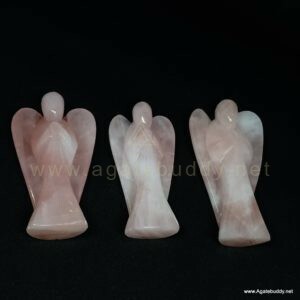 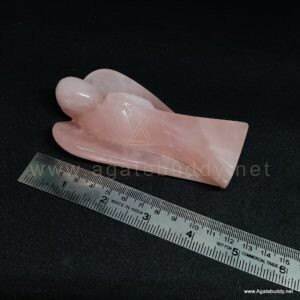 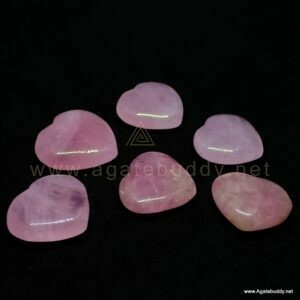 Rose Quartz 4 Inch Gemstone Angel. 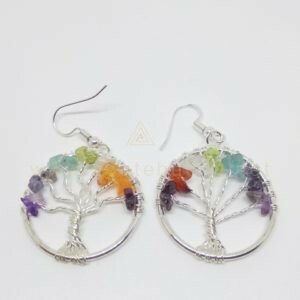 Opalite Tree of Life Wire Wrapped Pendant. 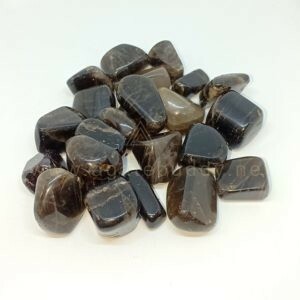 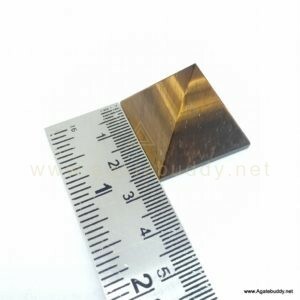 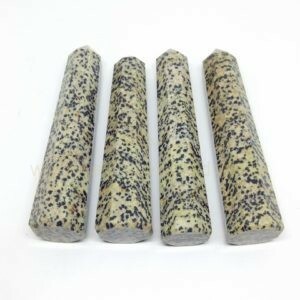 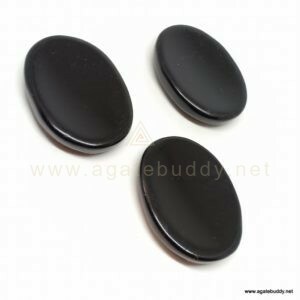 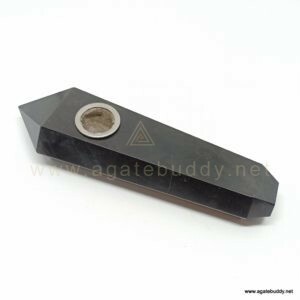 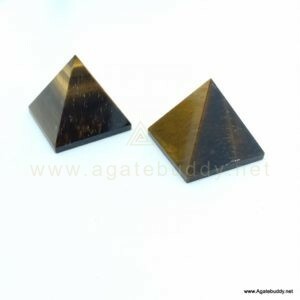 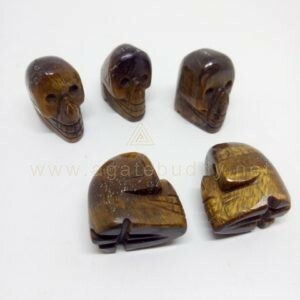 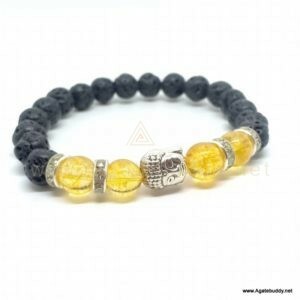 Agate Buddy Semi Precious Gemstone Exporters is a foremost name in manufacturing & Exports of all variety of semi-precious stone products in India. 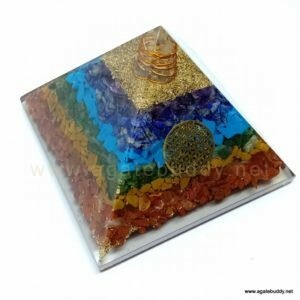 t.
What is chakra / What is seven chakra ?